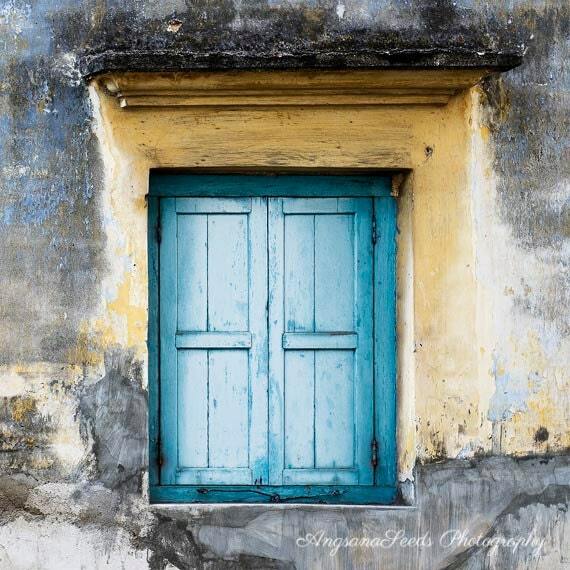 This entry was posted in Christmas In July Art Gallery - #CIJArtGallery, Fine Art and tagged #CIJArtGallery, angsanaseedsphoto, art gallery, Blue Window, Etsy, Etsy Christmas In July, Fine art photography, Georgetown, Maylasia, Penang, StockLaneStudio, virtual art gallery. Bookmark the permalink. Thanks CIJ team for featuring me! You’re welcome! Thank you for sharing your photography with us! Congrats Ivy! I love the color of the door. Lovely photo.